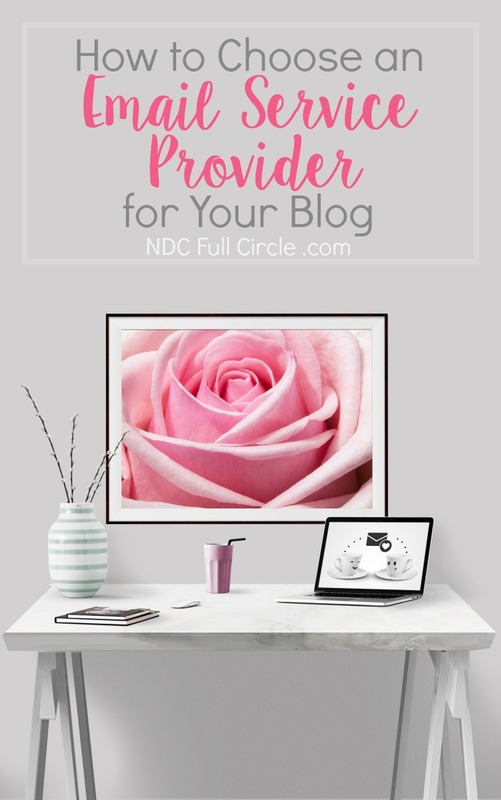 Small- to mid-sized bloggers are often intimidated by selecting an email service provider, not necessarily because of the many options. I hear a lot of these bloggers just don’t know what to do with a newsletter to make it worthwhile. 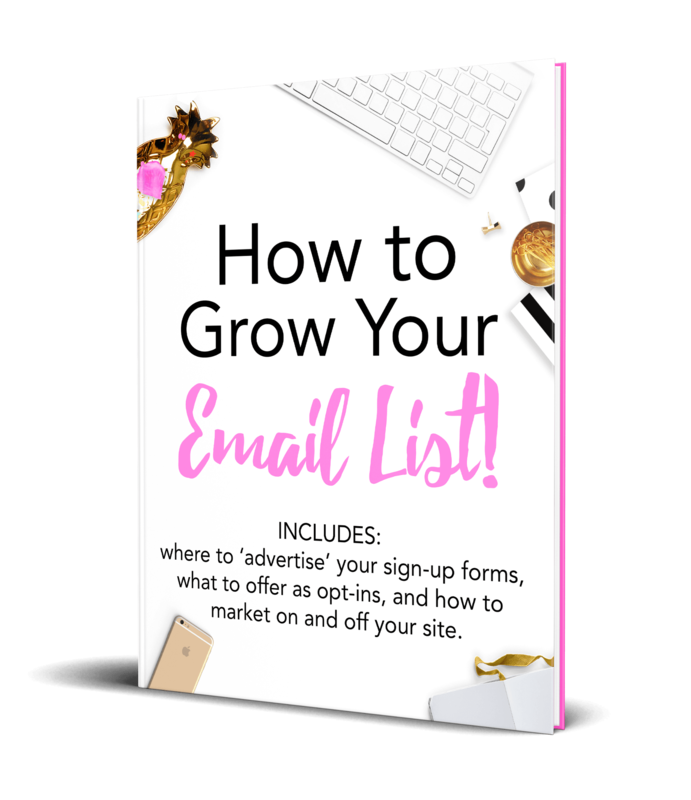 How to grow their lists fast! 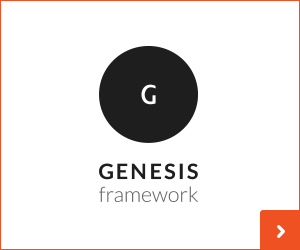 The best email service provider for them (some to manage smaller, growing lists versus others with robust, sales-driven lists). 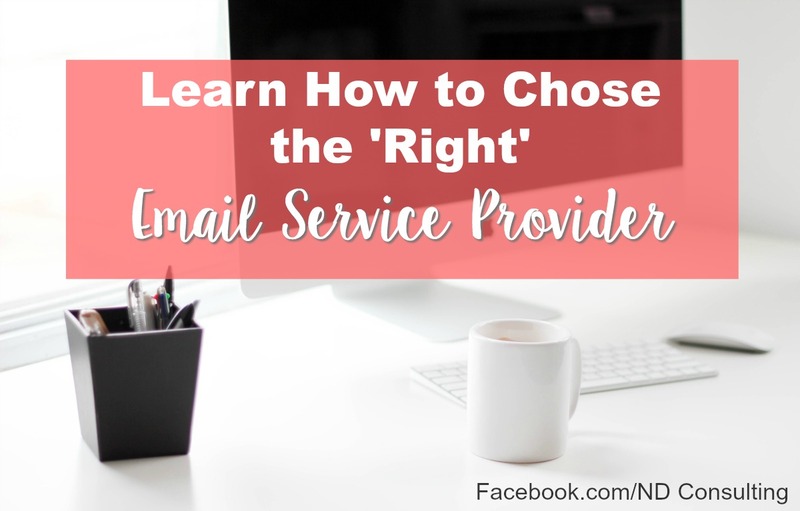 So, I figure I’d answer some questions on how to choose an email service provider here so that when you set up your free consultation, we can get to the “how” of doing things specifically for you and your site. 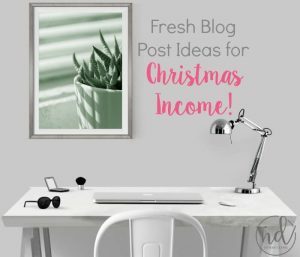 To me, things like, “How do I make money with my blog?” are a smidge more fun. 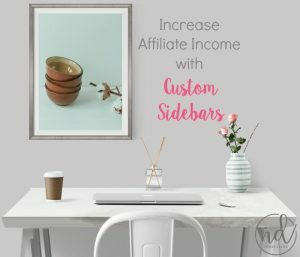 Note: there are likely affiliate links included, which means I could receive a commission on a purchase. 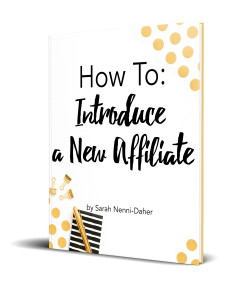 Read more about my affiliate partners here. I’ve tried many email service providers over the years. For the sake of simplicity, I’m going to list some of the most popular platforms with which I’ve managed my lists. I have extensive experience with each of these (at least 6 months with each, except MadMimi which I disliked quite a bit and moved after 3). I’ve used: MadMimi, AWeber, GetResponse, ConvertKit, MailChimp, Infusionsoft, Constant Contact, and ONTRAPORT. Disclosure: I might try Active Campaign in 2017 for a couple of my smaller lists – I’ll update this with my findings. Infusionsoft and ONTRAPORT are extremely robust tools and I do like one over the other, however, both are out of the price range for most small- to mid-sized bloggers. Both are also more tool than most bloggers need. 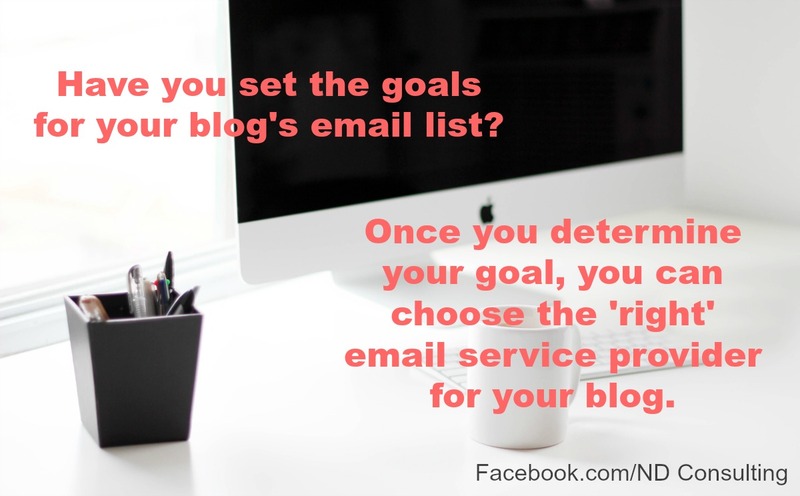 My recommendations for most bloggers and budding entrepreneurs are MailChimp and ConvertKit. You might be surprised, but I still use both of them. Let’s talk more in detail about why. 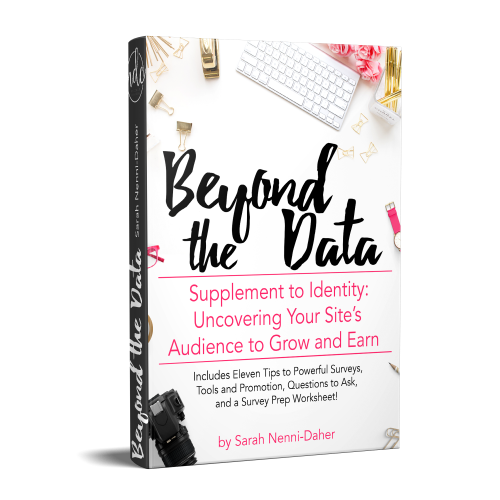 Speaking of email, if you sign up for this one, you’ll gain access to the Resource Library which holds SEO, newsletter, and blogging for business worksheets and guides to help you turn your blog into a business. Not all ESPs allow for these benefits, so be sure you read your terms and conditions if you’re not with MailChimp or ConvertKit. 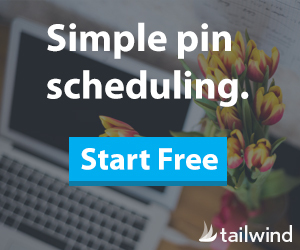 I’m not going to go through every one of them, but if you are torn between a couple and can’t seem to choose an email service provider with confidence, schedule a free call and I’ll help where I can. Price: MailChimp is slightly less expensive than ConvertKit, but not enough to make this a deciding factor. Biggest Benefit: easy to use, easily affordable. MailChimp offers a robust tool for a great price that almost any blogger can afford. 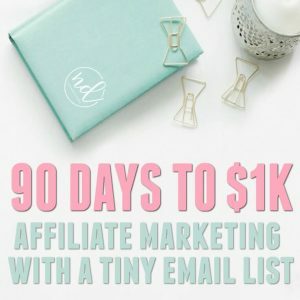 When paired with the automation add-on (starts at $10 a month), this is a great way to manage a funnel. Biggest Drawback: The biggest drawback here is the biggest benefit of ConvertKit: list management. 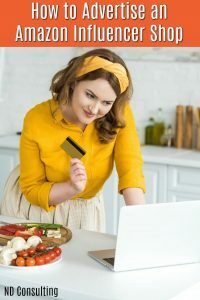 Biggest Benefit: List management (and the use of unlimited opt-ins for the same list) is kind of the best thing since sliced bread, in my opinion. Biggest Drawback: The biggest drawback I have is that it has a steeper learning curve than MailChimp (there’s even someone who put together a ConvertKit school)! There are tutorials now (as more people have moved over), so I’d say my biggest complaint is customization is not as simple for bloggers. Can I Start with One ESP and Move? Yes. Is it easy? Sometimes yes and others no. I will say there are many tutorials out there moving to and from most ESPs. Some companies even offer to do it for you. ConvertKit offers a concierge service for anyone moving lists of 10,000 or more, meaning – they move your list, forms, and email sequences. 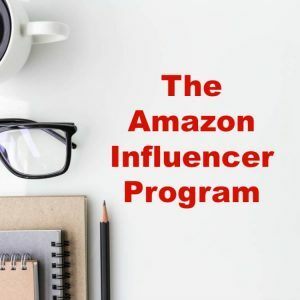 Most bloggers will excel using MailChimp which is why I recommend it – it’s efficient, easy-to-use, and delivers a great reader and blogger experience. 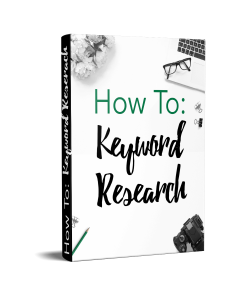 When bloggers begin offering many products, courses, lists, optins, or even divisions of their site, ConvertKit can definitely make things easier. 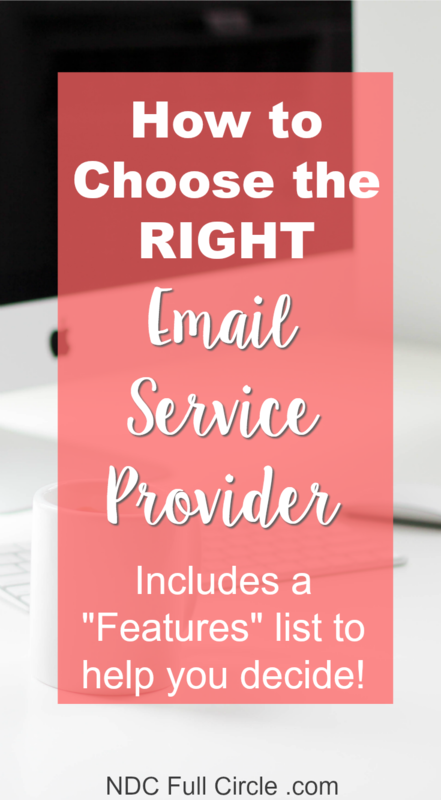 There is no “perfect” ESP, but MailChimp and ConvertKit are my recommendations for most bloggers seeking to choose an email service provider. Please share this to Pinterest or StumbleUpon so we can work to #elevateeveryone ! Hi I am on Mailchimp but I know I am not using it to its fullest potential. I only use it for subscriptions and to send out a weekly newsletter to subscribers. I am also using the free version. Probably not the best either. Perhaps I check out the options for the paid version. Thank you for comparing the two. Great recommendations Sarah! I’m currently using MailChimp, however I was wondering if is it possible to send my mailchimp templates through my gmail account? Thanks for comparing these two! I have often wondered which to go with and right now I am on MailChimp and may just stay because I don’t have the time to learn something new.